Kozhikode has some beautiful and special places for tourists to visit during their stay there. 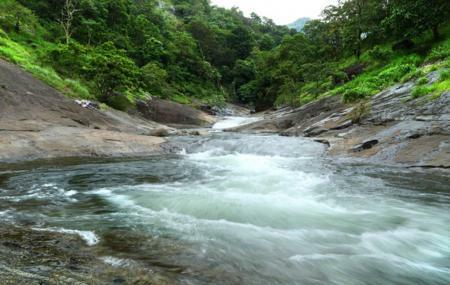 Among the popular places to visit is the Kozhippara waterfalls which is located right in the heart of lush greenery in Kozhikode district, a great location for trekking in Kerala. For those looking to experience a bit of adventure, a visit to the waterfalls is highly recommended. Do not go too close to the mouth of the waterfall. Best time to visit is October to May. Buses ply to the location. Proximate to the Kozhikode railway station. How popular is Kozhippara Water Falls? People normally club together Adyanpara Waterfalls and Chembra Peak while planning their visit to Kozhippara Water Falls.